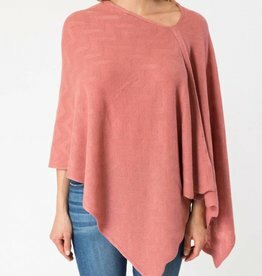 The Ryu top is a staple for every wardrobe. 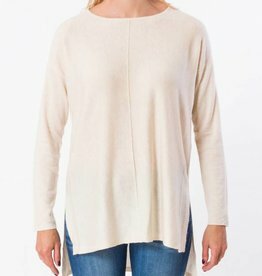 This soft yet practical sweater can be dressed up or down. Pair it with your favorite jeans and sneakers for any casual outing or put on a pencil skirt and a low pump for a more refined look.